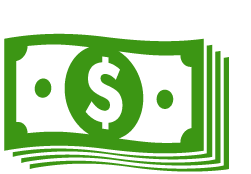 Looking for a new storage container for your material? 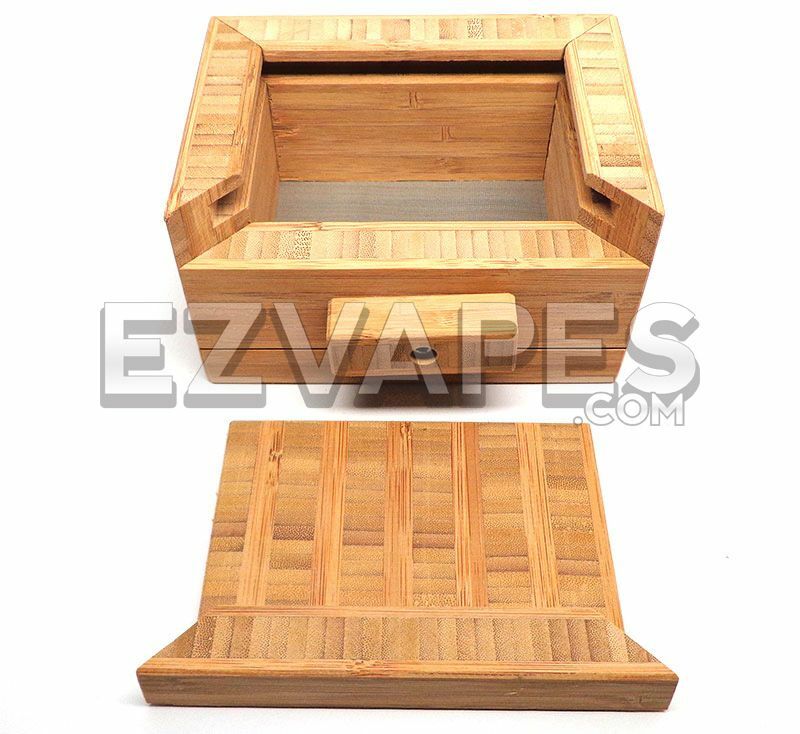 Grab one of these bamboo wood sifting boxes and solve your storage issues while collecting more pollen all at the same time. 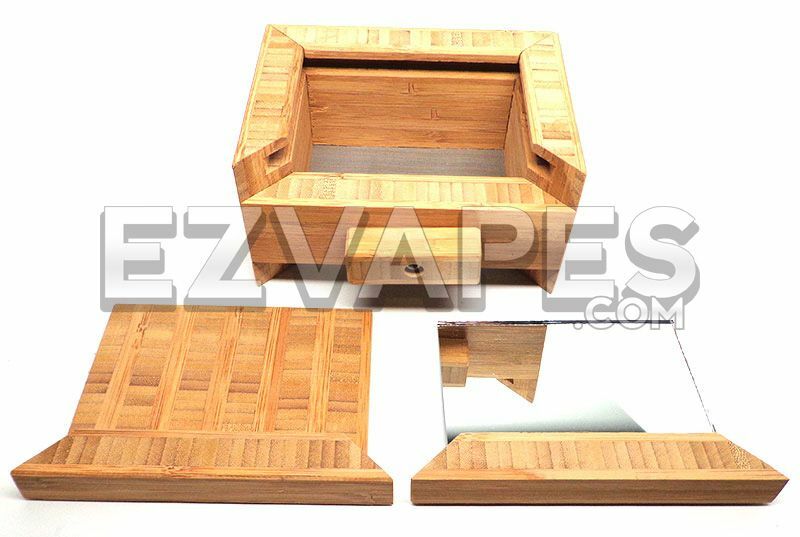 This sifting box features a bamboo wood design cured with linseed oil for a safe experience and beautiful look. The removable lid and glass collection mirror tray are secured into the frame with a wood latch so you don't have to worry about accidentally spilling your material everywhere. At just 4 inches long, 5 1/4 inches wide, and 3 inches tall this Bamboo sifting box is perfect for stowing away or taking with you when traveling. 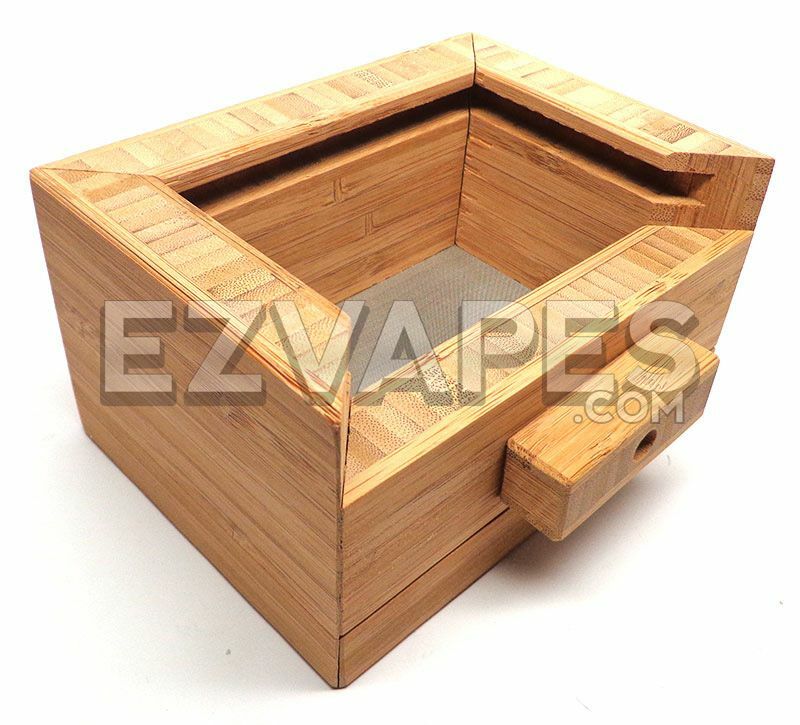 1 x Bamboo Sifting Box 4" x 5.25"